All MDs, Medical Students, Interns/Graduates are Invited! be given to Dr Al-Radjid Jamiri on the event proper. Family Medicine at Fatima Hospital. 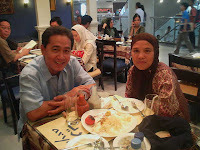 husband Pediatrician Dr Mohammad Ali Amil. 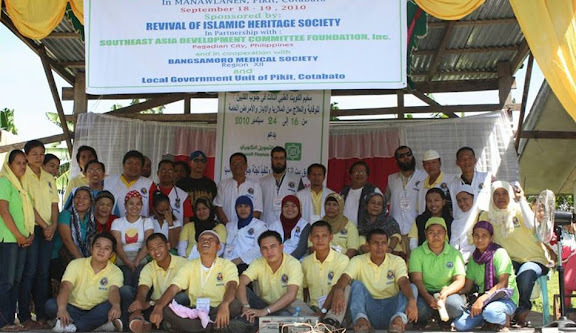 a national organization of Muslim Filipino Physicians in the Philippines. 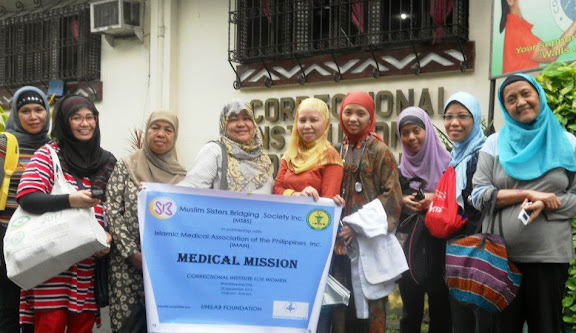 establish a medical center in Manila. 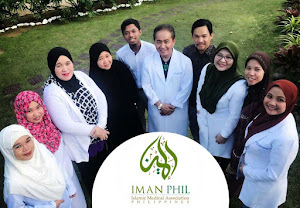 Just recently, Dr. Khasmin Ismael decided to create an account for IMAN at Friendster to make easier connections with Filipino Muslim MDs and aspiring ones. 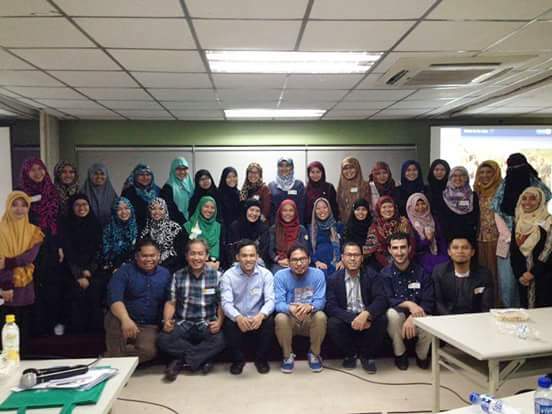 Here, medical students may also get in touch with other fellow Muslim MDs from various institutions in the Philippines such as UP, MSU, Fatima University, Univ. of Perpetual Help, UST, FEU and many other major medical institutions in the country. Specialist MDs such as Dr. Maaliddin Biruar, a Nephrologist who practices in St' Luke's and at the National Kidney Institute has joined the IMAN Friendster account too. Get in touch with your fellow MDs and share views and tips for Medical Board Exams. for plans of putting up a Medical and Nursing school in the country. 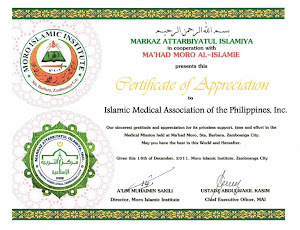 Together with the UP Institute of Islamic Studies (UP-IIS) and its Alumni Association, IMAN-Islamic Medical Association of the Philippines (IMAN), and UP Manila Association of Muslim Students, a forum with the theme "Medical Practices: An Islamic Perspective", was held at Bulwagang Salaam on March 2, 2008.
who admires much the service of many Filipino nurses, expressed their plans of establishing a Nursing school in General Santos City where Sheikh Salih Musa, WAMY-Philippines Country Director, will be heading. 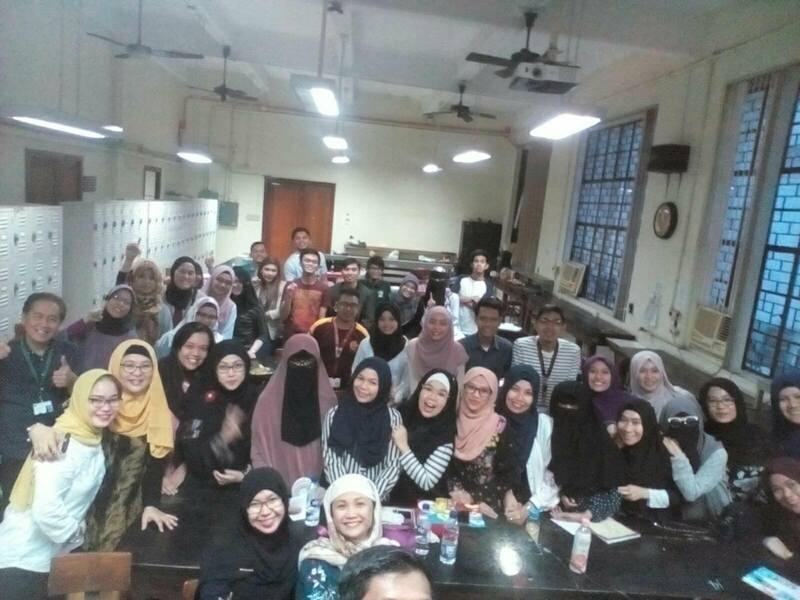 He introduced their Medicine-oriented Curriculum in Nursing in one of the prestigious institutions in Saudi Arabia, making most of their graduates successfully pass the US Licensure Examination without having to retake several times compared with other students abroad. WAMY's Medical Committee Assistant Director Dr. Jamal Al-Hamed presented the current scenario on the continuing need to import nurses, especially from our country, and the need to train nationals as well. On the other hand, IMAN Vice-President Dr. Sherjan P. Kalim, presented the current exodus in the Philippines of physicians becoming nurses. He also mentioned in frustration that the growing number of non-accredited institutions since the high demand for nurses abroad started appear to be business-oriented rather than academic, resulting in a lower board passing rate. 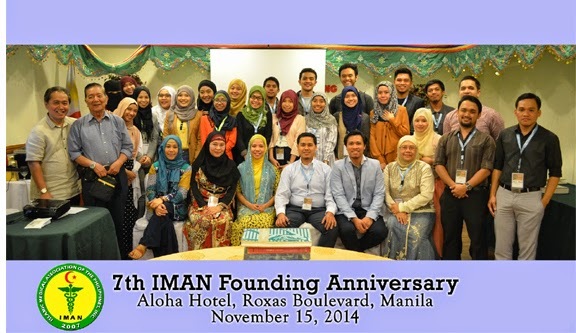 Dr. Abdel Jeffri A. Abdulla, IMAN President, served as Panel Reactor and extended great appreciation of WAMY's contribution and efforts but at the same time emphasized the need to find ways to convince our fellow Filipino medical practitioners to stay in the country. 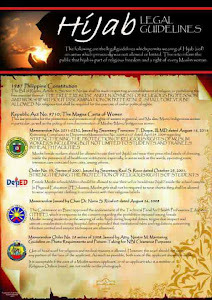 acronyms of faith and Islamic virtues. Acting President Dr. Abdel Jeffri A. Abdulla, Professor in Surgery and a UP-PGH Scholar, presides over monthly meetings of the newly established IMAN-Islamic Medical Association of the Philippines, Inc.
Dr. Al-Radjid Jamiri, Surgery Resident, has been appointed as Treasurer; Dr. Sherjan P. Kalim, Resident in Pathology also at UP-PGH has been voted as Vice President while Dr. Naheeda M. Dimacisil, an Internal Medicine Resident became IMAN's Acting Secretary. 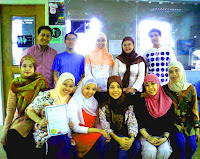 Dr Khasmin M. Ismael, a graduate of OLFU and an OB Resident at present, was among the five incorporators of the association while PGI Guiaria S. Camarudin,UP Manila 3rd year medical students Angelie P. Dugasan and Zhamir Umag served as witnesses in the recently signed Articles of Incorporation last February 3, 2008 at UP Manila. 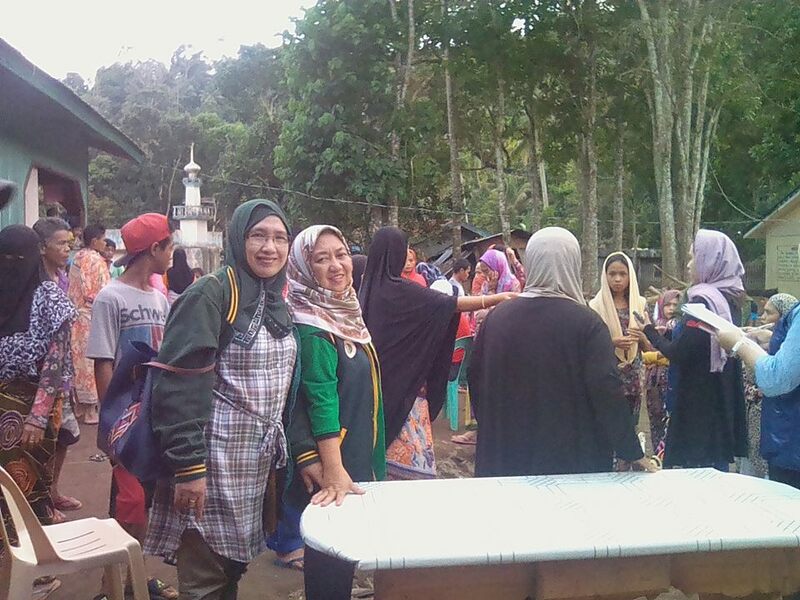 The Constitution and By-Laws formulation has become a tedious task for the incorporators including other core members, Dr. Alzacar Jadjuli and Dr. Sweet Almira Ali. Thus, Atty. Rasol Mitmug, Jr. and law students like Former UP USC Chair Rommel Romato and AMAL Bar Ops 2007 Chair Abdulhamid Alawi, Jr. have volunteered to assist IMAN in its registration with the Securities and Exchange Commission.